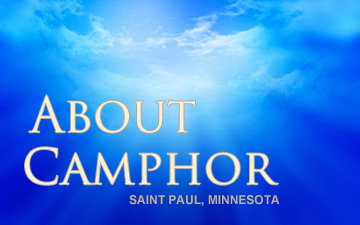 Camphor Memorial United Methodist Church has been a part of the Twin Cities community for over 94 years. In that time, the neighborhood, the city and the world have changed around us. The internet and our ability to express ourselves globally is a great example of that change. However, our calling remains unchanged: to worship God, to be disciples of Christ, and to serve others.